Welcome to our Events page. Through the year our member volunteers organize several local events for the community and members to celebrate our seasons and educate on special topics. All events are sponsor supported and self sustaining. 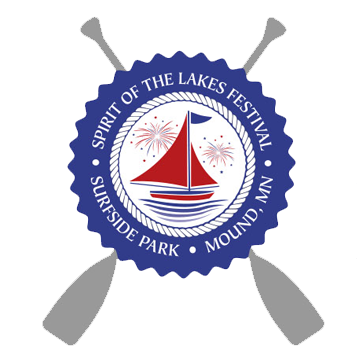 The Moonlight Trail Night, After Hours presentations, Show support for Spirit of the Lakes in July, Dog Days Westonka in August, and the Annual Mound Tree Lighting Ceremony in November.